Washington Gateway Main Street seeks to preserve and promote the creative energy and convivial spirit of the South End by fostering a main street environment that is a safe, beautiful, active and inviting place to live, shop, work and play. Thank you for joining us for the 6th annual South End Summer Solstice Neighborhood Celebration! A great time was had by all. Click on the right or left sides of the photos below to scroll through and see all of the photos from the event! Major developments either recently completed, underway, or planned are bringing more than 2,400 new apartments and condos to the South End. Our main street is bustling with all the increased development, residents and activity in the neighborhood. 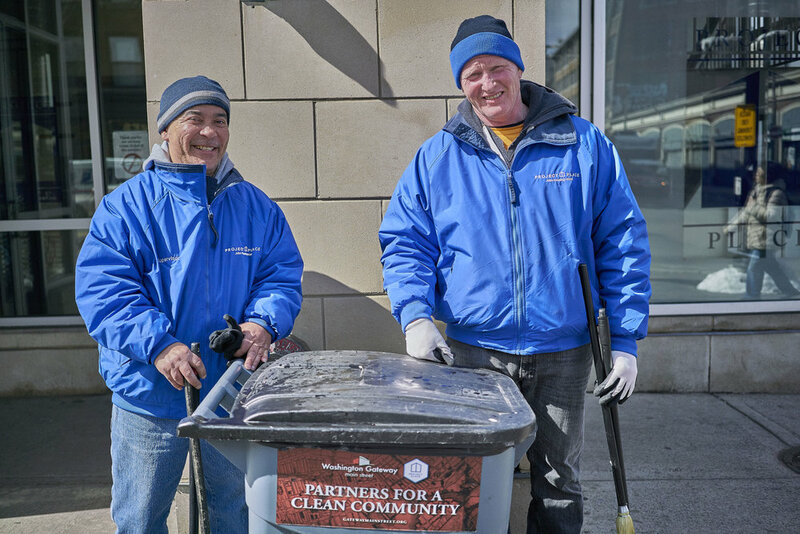 Washington Gateway Main Street is working in partnership with Project Place on the Clean Streets Initiative, providing services above and beyond the City’s services to ensure the South End is a healthy place to live, shop, work and play. Project Place crews clean the sidewalks on both sides of Washington St. on Wednesdays and Fridays for 9 hours each day. 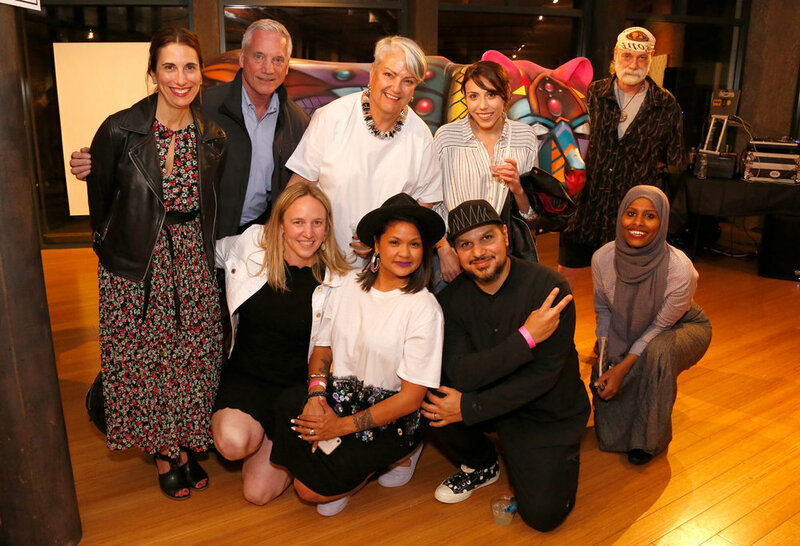 Washington Gateway Main Street celebrated the kickoff of our new public art initiative, ARTSE, on May 22 with ARTSE: The South End Party for Art, Music + Good Times! We welcomed over 400 neighbors, artists, and community members for a night of fun and got the word out about our plans to bring more public art to the South End. Washington Gateway Main Street is a 501(c)(3) Non-Profit. We rely on generous contributions from the community to keep our programs running throughout the year. Your tax deductible donation, no matter the amount, is truly appreciated.